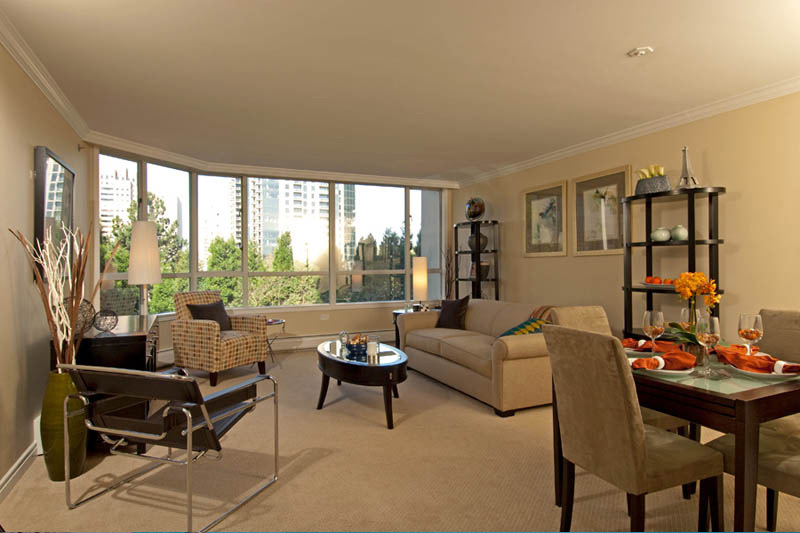 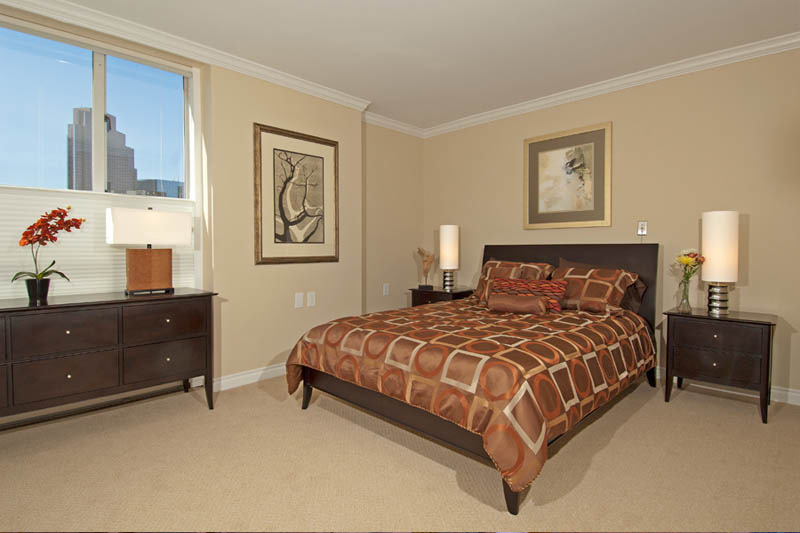 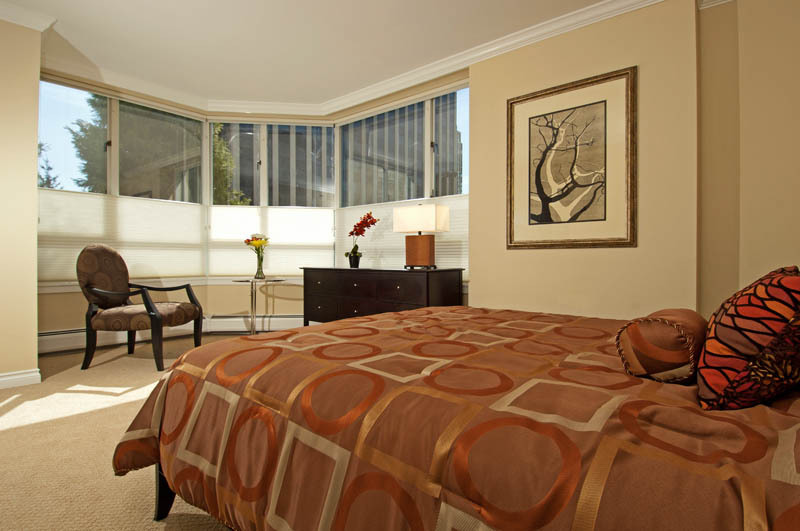 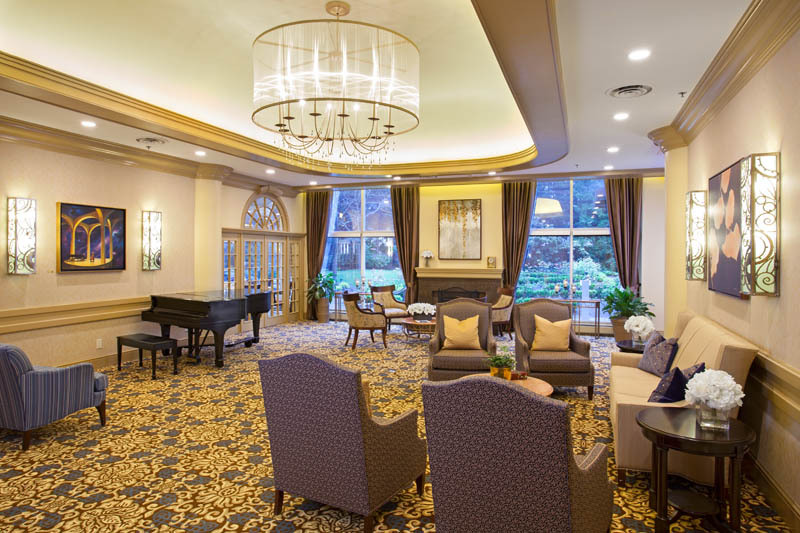 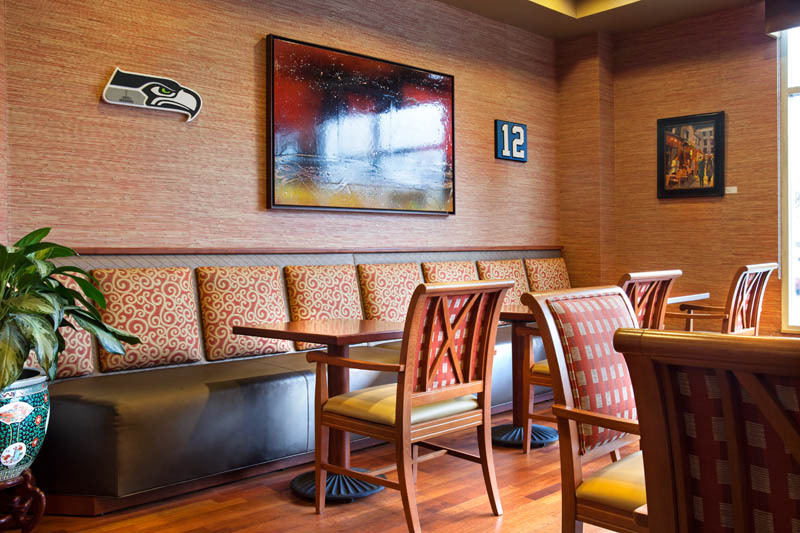 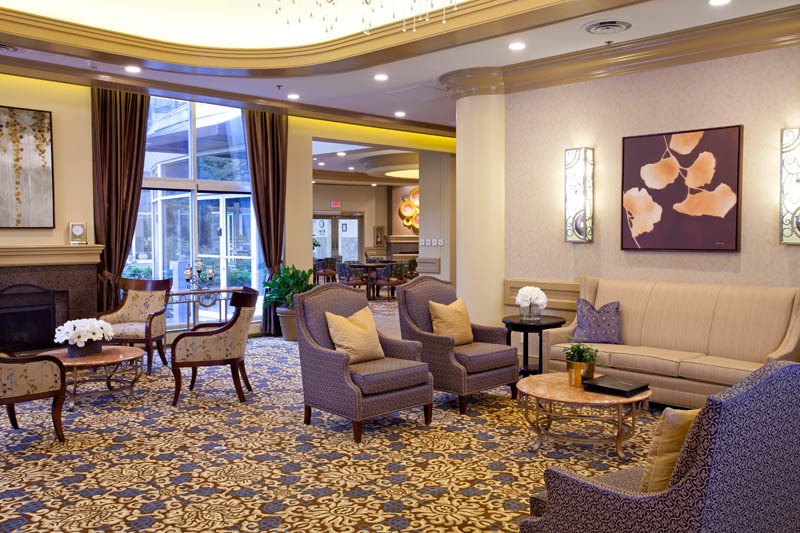 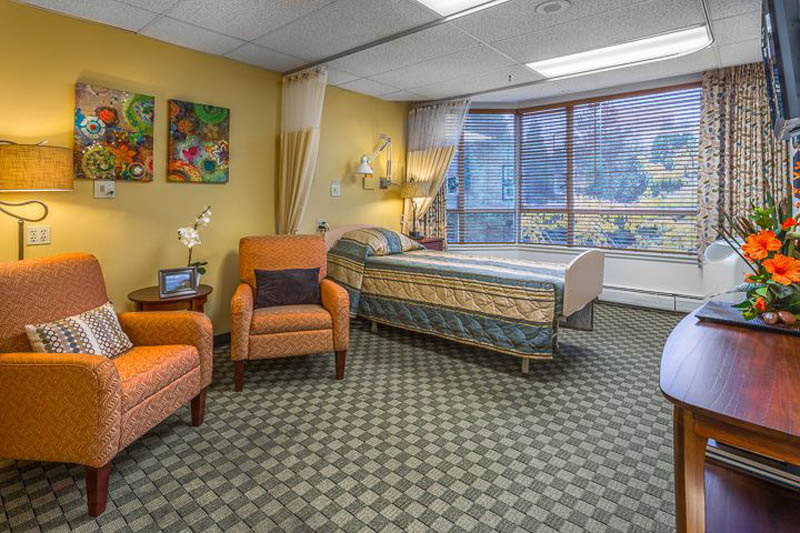 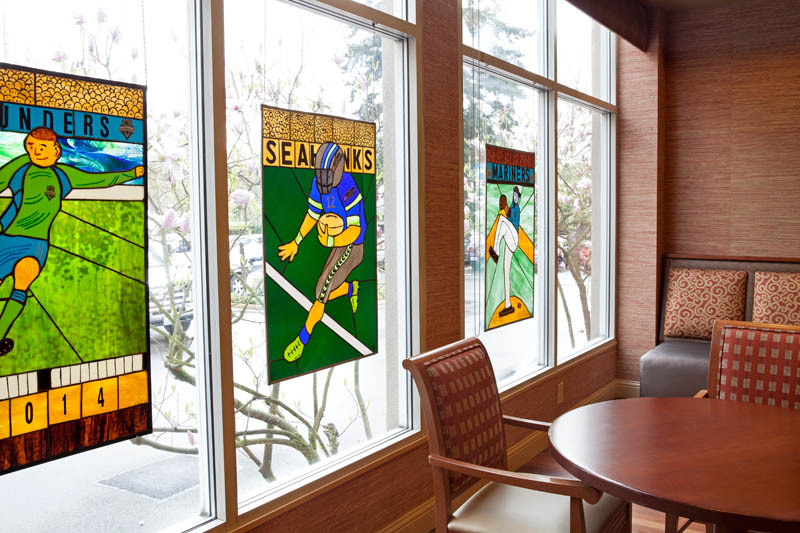 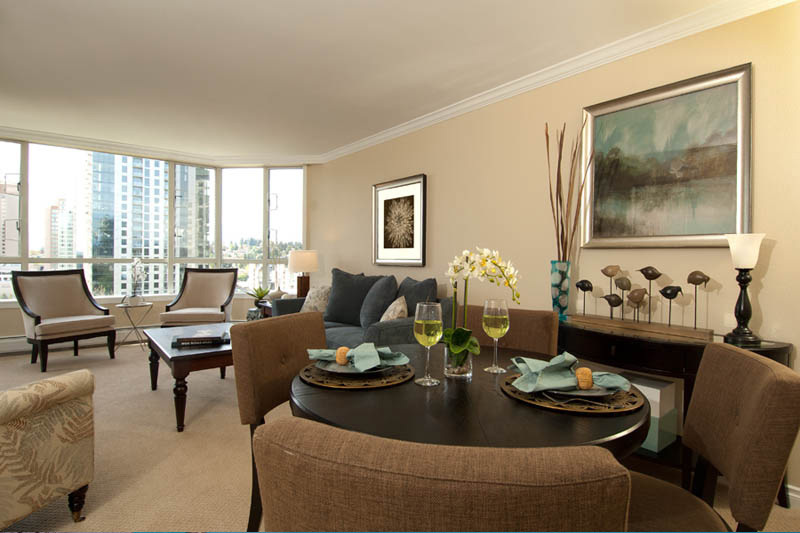 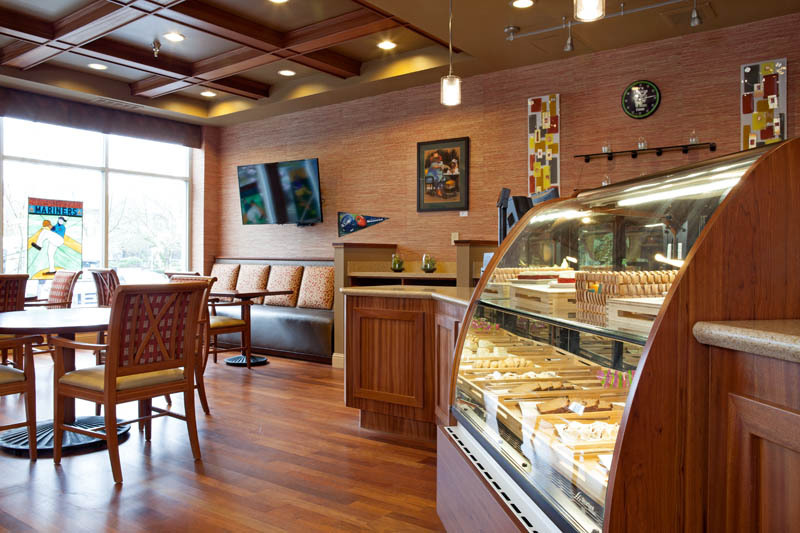 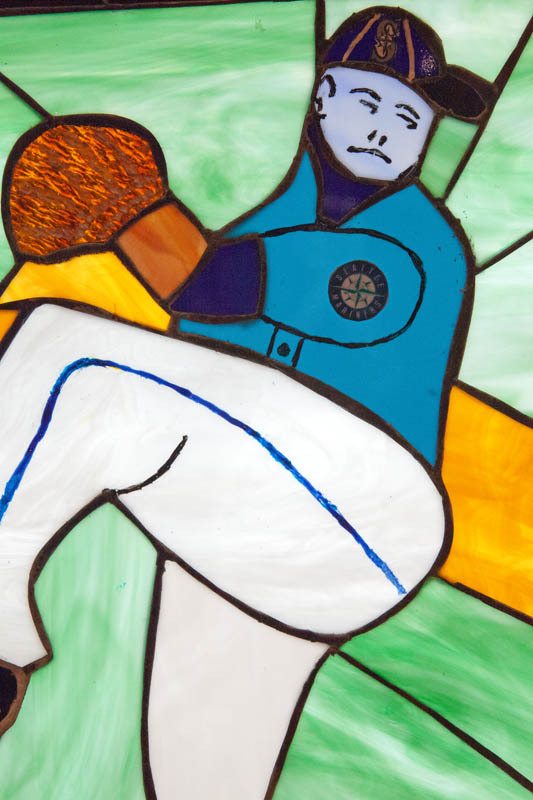 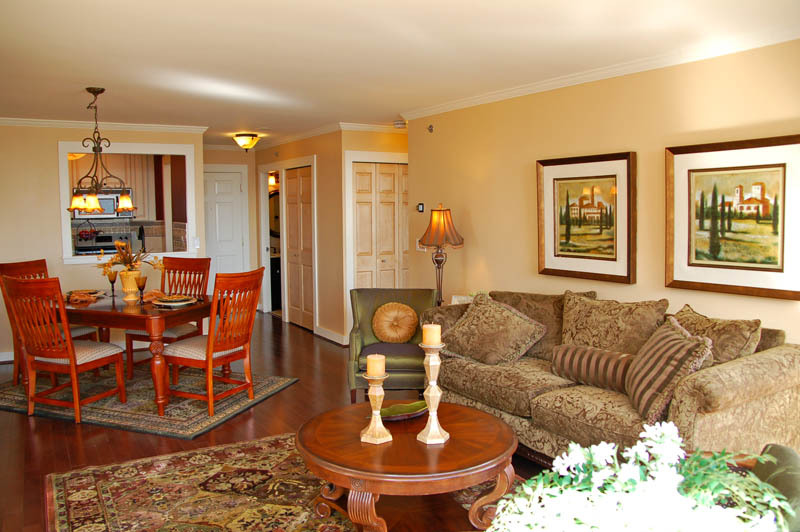 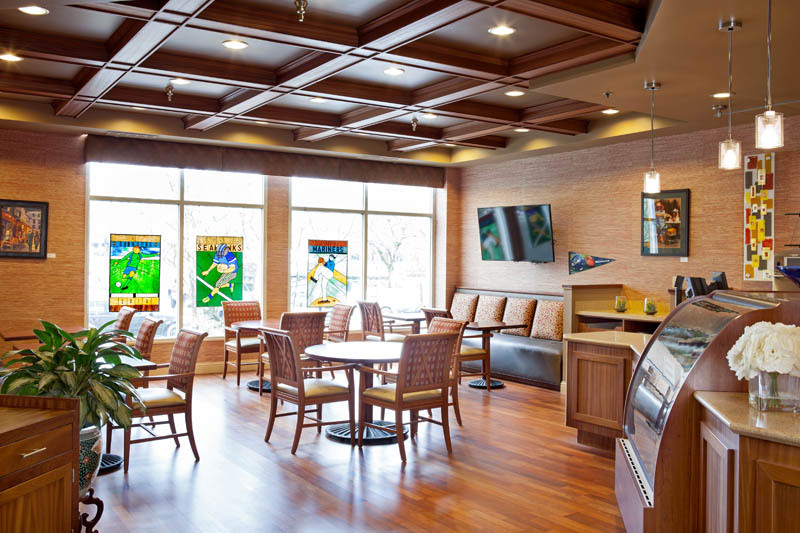 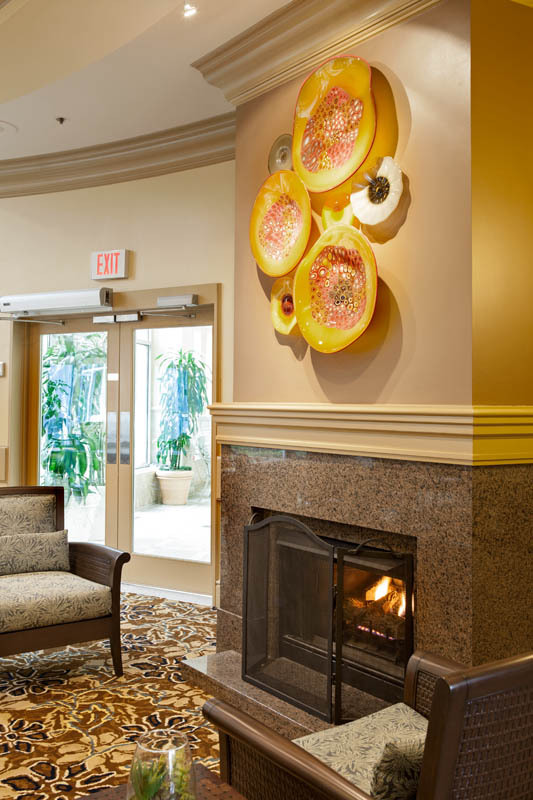 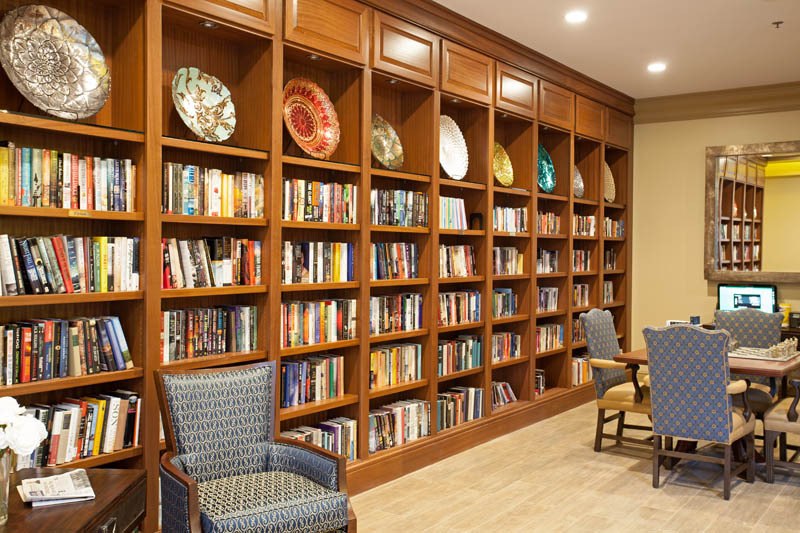 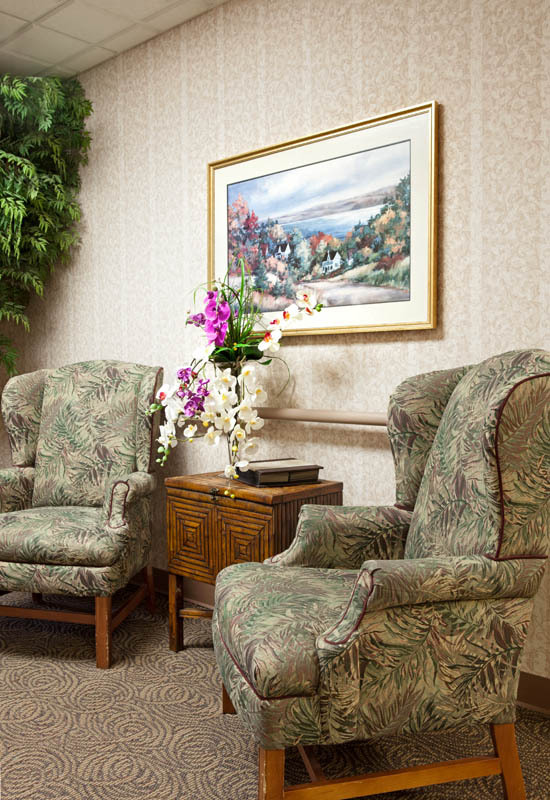 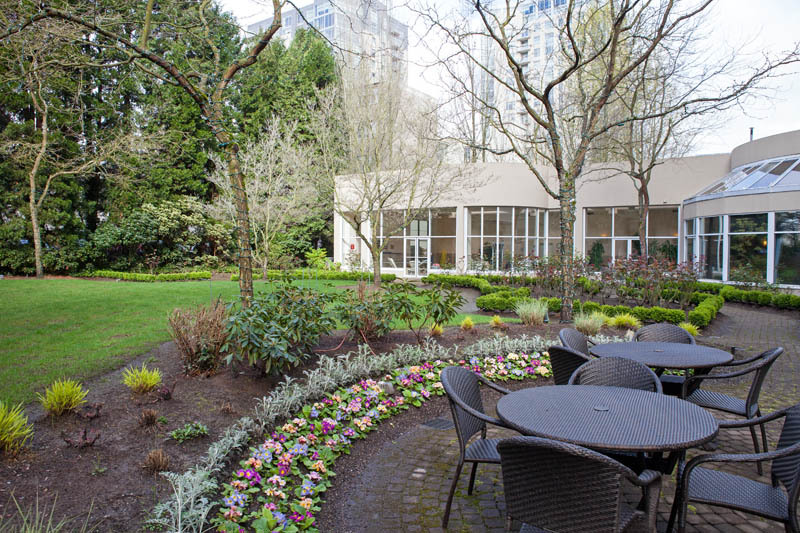 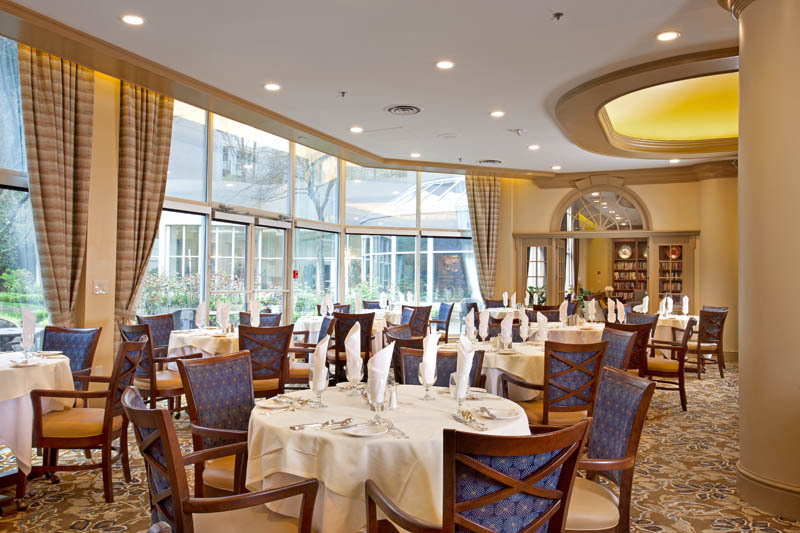 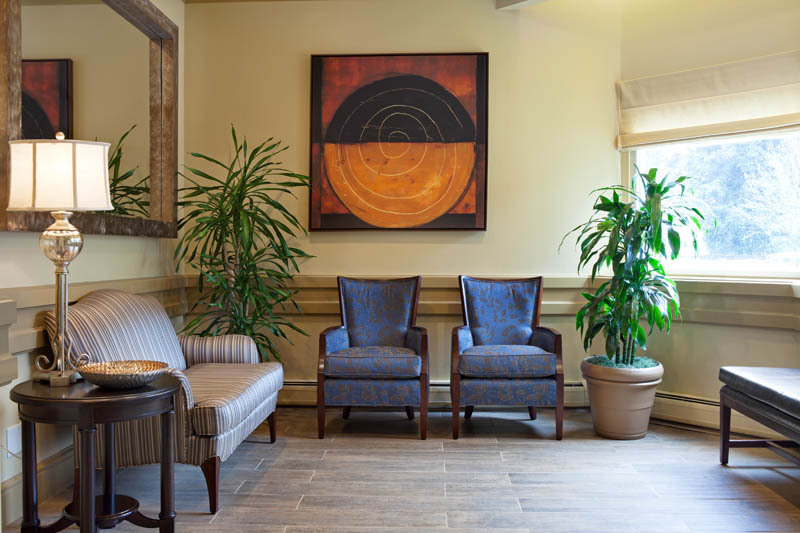 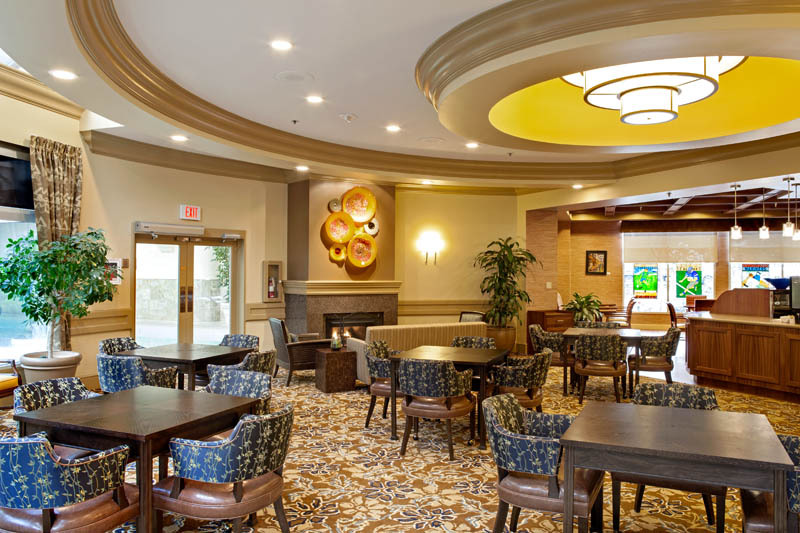 An intimate senior friendly environment with 24-hour staffing in the heart of downtown Bellevue, offering Independent Living for active seniors and Rehabilitation & Skilled Nursing. 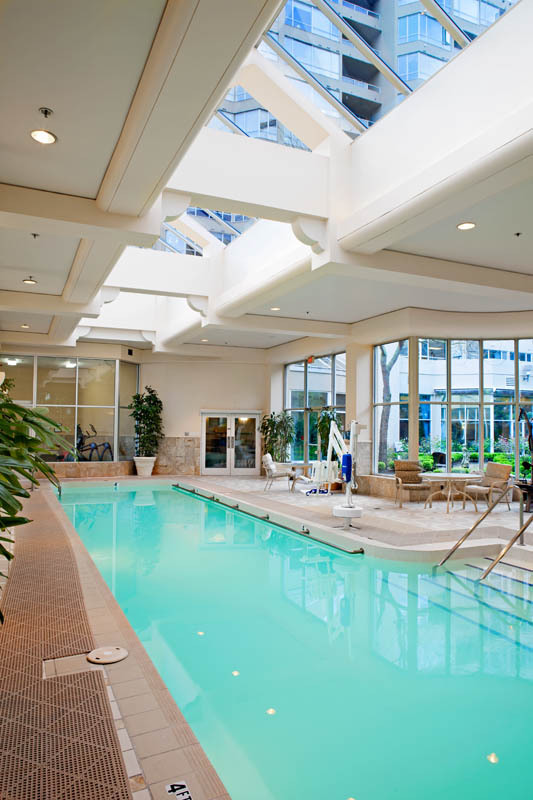 Comfortable shared spaces that encourage friendship and fun including a rose garden, beauty salon and barber shop, indoor lap pool, fitness center, spacious living room, creative arts studio and an elegant dining room and Gallery Café. 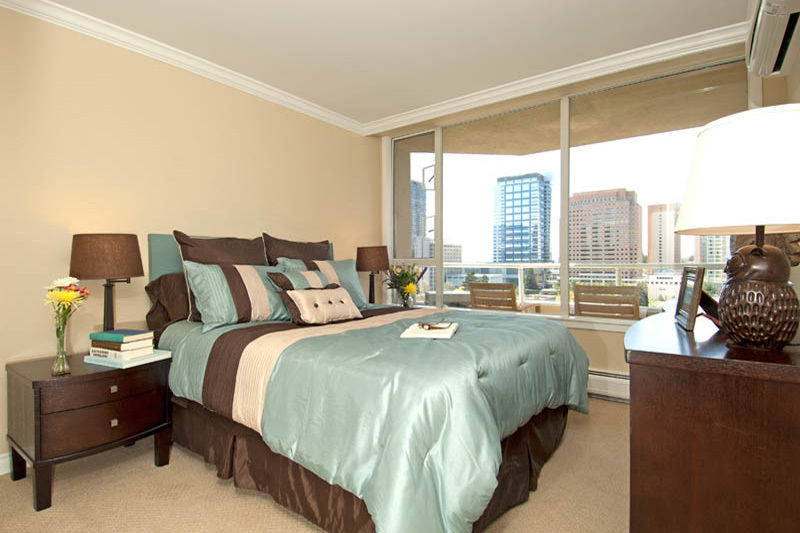 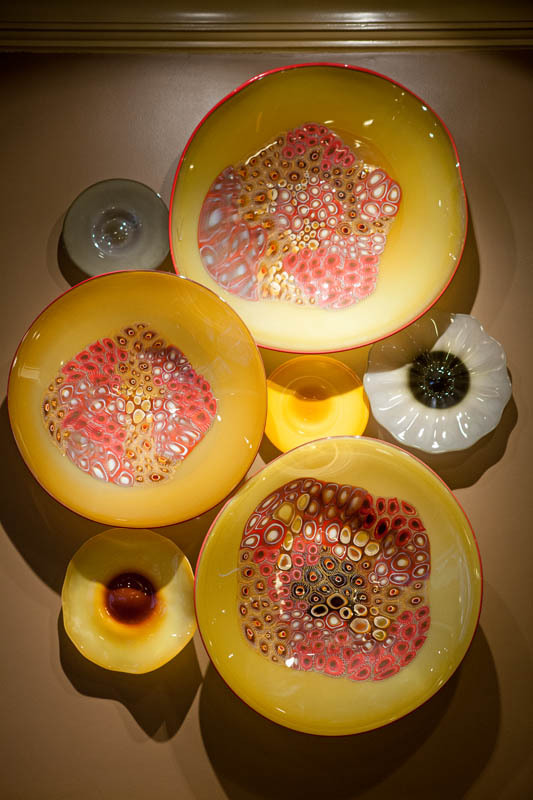 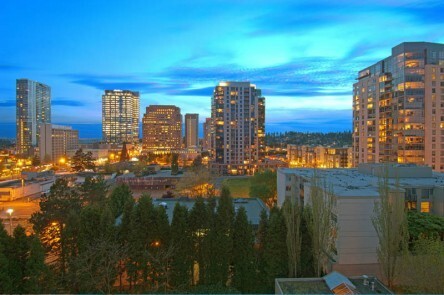 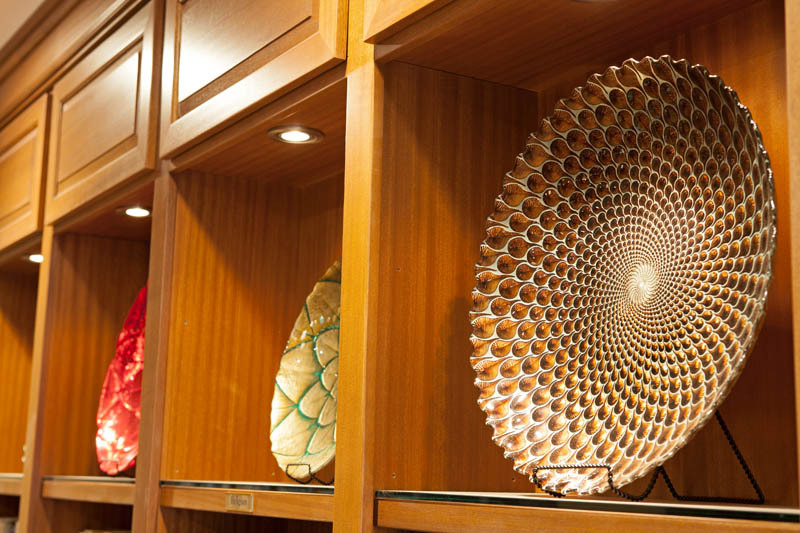 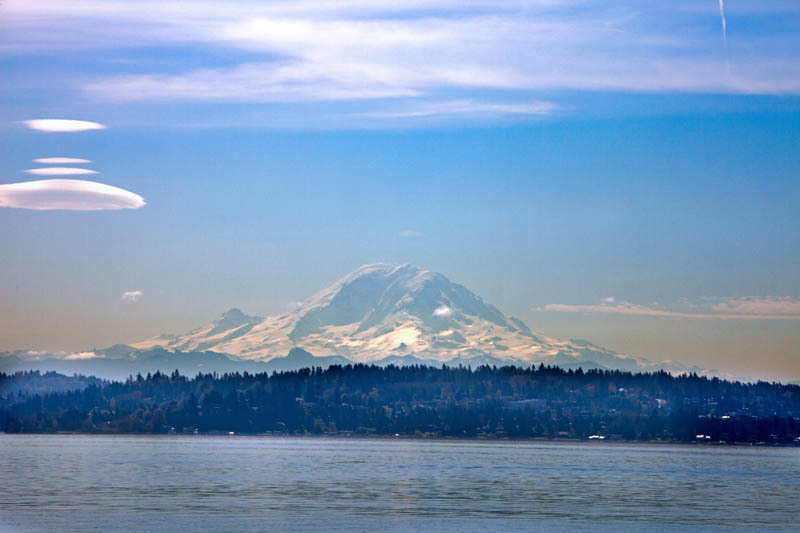 Living in the heart of downtown Bellevue means being within walking distance of shopping, dining, entertainment and healthcare. 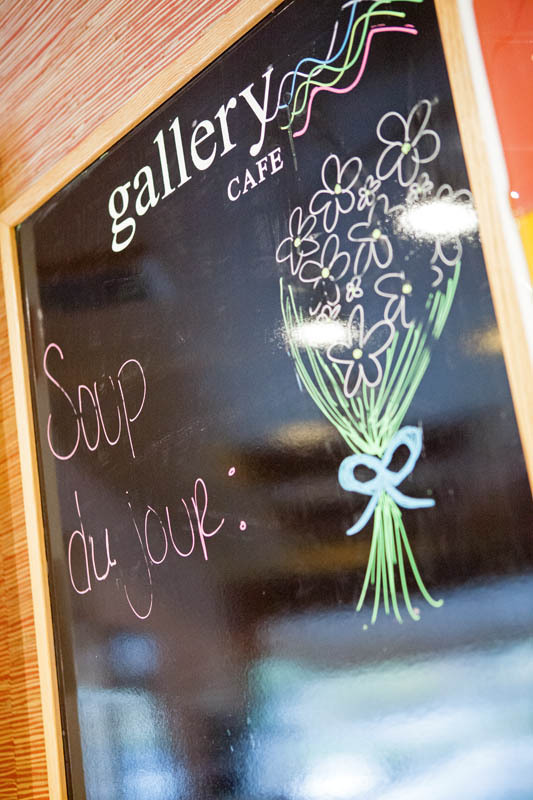 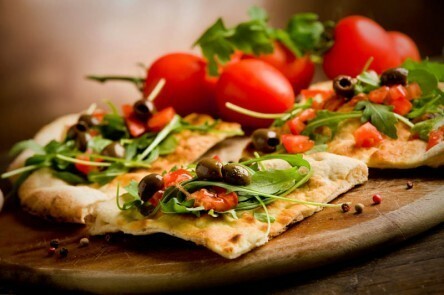 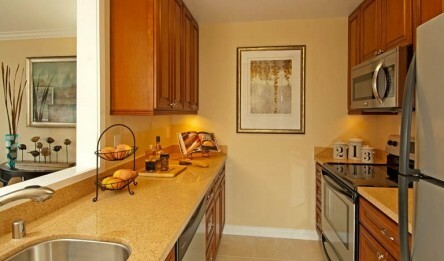 Let us do the cooking while you enjoy the daily meeting of friends around the table with food you’ll love. 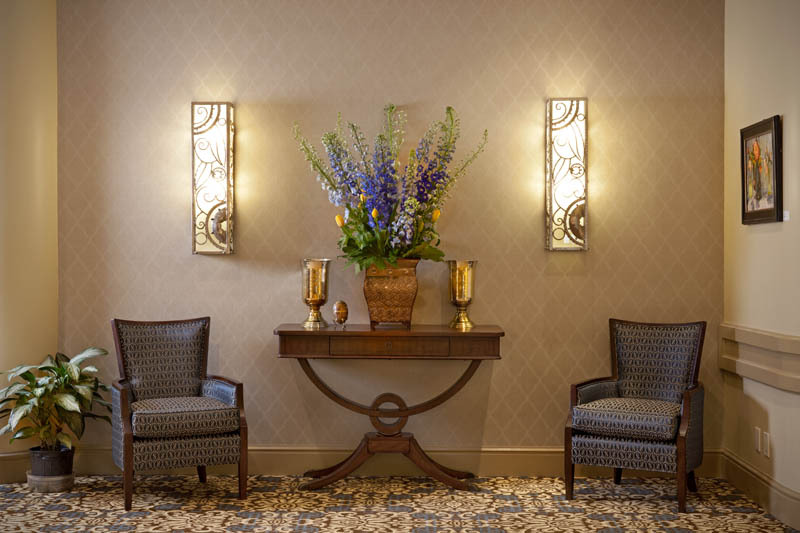 Celebrate the important things in life with family in the Atrium and Regency Room for events and private dinners.